Tooth loss is extremely common among adults, especially as we age. Rather than living with the discomfort and hassles of dentures, you can enjoy a more natural alternative by choosing dental implants provided by Dr. Michael Jennings. Dental implants can replace one or more missing or damaged teeth with a permanent solution that leaves your smile looking 100% natural and allows you to eat the foods you love again – in as little as one day. Why wait any longer to regain your smile and self confidence? Schedule your appointment right now. Dr. Jennings can give you new teeth in just one day and your smile and confidence back for the rest of your life. 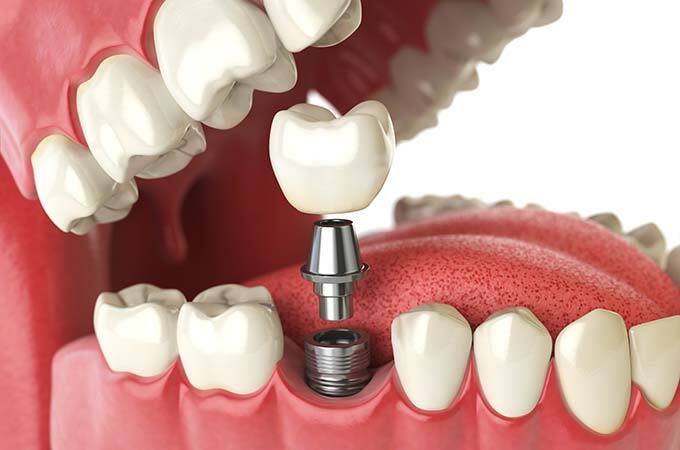 Dental implants are widely regarded as the best treatment for loose dentures. Permanent dental implants are designed to make dentures much more secure and enable you to smile, eat and talk confidently. Dr. Jennings can assist you if you have been thinking about investing in implants. The implants act as a foundation for replacement teeth. They won’t decay and are designed to last for the rest of your life. Implants can be used in conjunction with various dental procedures to improve our oral health. Once they are installed, you’re much less likely to face problems with slippage and discomfort. The initial step is to meet with Dr. Jennings for a free consultation. At this consultation, the doctor and you will determine your needs, assess your oral health, review your medical history, and discuss treatment options in order to create a customized treatment plan just for you. We’ll also discuss costs, financing options if necessary, and timing. If you decide that Dental Implants are right for you and would like to proceed, next is a pre-procedure exam with Dr. Jennings. This exam involves an X-ray or a 3D CT scan and may include taking models of your teeth to determine the ideal treatment for your condition. Fortunately, we have this technology in our office, so you won’t have to visit another dental office. This exam can usually be completed in less than an hour. Once completed, you are ready to schedule your surgery. 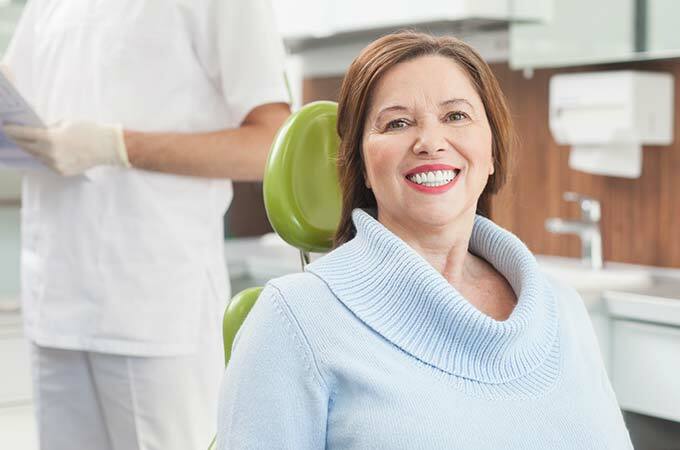 Following your surgery, there is a recovery period where the implants will need to heal and fully integrate with your bone and tissue before Dr. Jennings can connect the permanent bridges or dentures. It will usually take between 3-6 months for the adjustment to be complete. This is not true with Dr. Jennings. There are new and better techniques. You may have seen or investigated a few of the these new techniques which are promoted under such brand names as: “All-on-Four®”, Clear Choice®, “Teeth In A Day“, “Teeth in an Hour“, “Dental Implants in One Day“, “Teeth In One Day“, “Teeth In One Visit“, and many other one-day implant treatment offerings of a full arch of replacement teeth. Dr. Jennings offers a wide range of dental implants solutions, including the popular All-on-4 procedure.